We provide services on a worldwide basis. With the help of current technology, we are able to provide full representation for many of our clients without ever meeting face-to-face. However, it is always wonderful to actually see our clients in person. 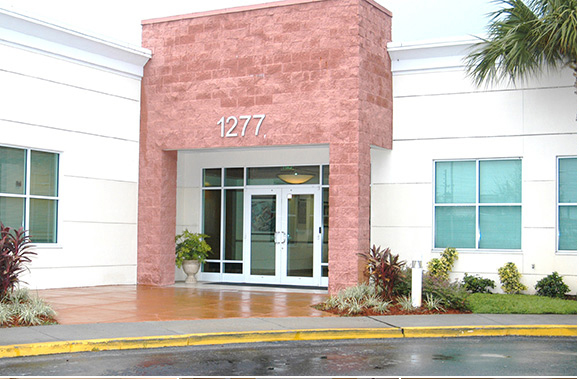 Our main office is located in Orlando. The office is open to see clients from Monday through Thursday from 9:00 AM to 6:00 PM. Clients are seen by appointment but feel free to come by anytime during those hours if you need to simply drop off documents.